Breakaways are some of sports’s most exciting parts, whether it be a running back escaping a pack of monstrous linemen for a touchdown, a power forward pursuing the rim for an uncontested dunk or, in cross country, an individual separating oneself from a conglomerate of runners. The Bears, both individually and as a team, need all the breakaways they can get to establish themselves as a dominant force in the country — the race to the top begins Saturday. 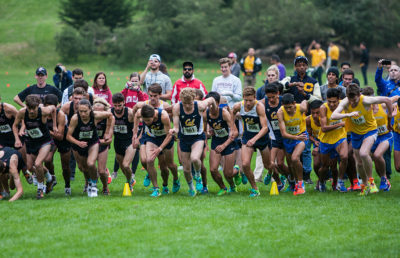 As has been tradition for countless years, Cal cross country will open its season at the University of San Francisco Invitational. 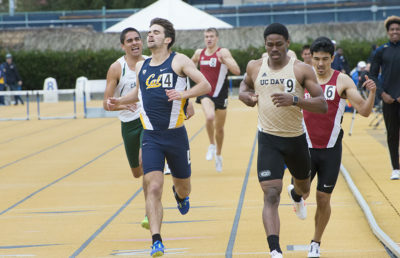 In the past three years, the men’s team reigned as champions, and in the three years prior, rival Stanford owned the crown. Just as if it were Game 7 between the Golden State Warriors and the Cleveland Cavaliers, the Bears could claim the upper hand over the Cardinal with a win in this race — and while there is no Axe, it would get their season started on a high note. In 2016, senior Trent Brendel took first in the race, and teammate then-sophomore Robert Brandt finished one spot behind him after crossing the finish line a little more than a second later. The runners showcased that they could be a lethal one-two punch, but as Brendel sets up at the starting line for Saturday’s matchup, he will not see Brandt’s familiar face beside him. 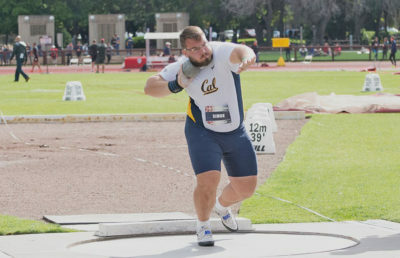 Then-junior John Lawson was Cal’s next-highest finisher in 2016, but he, just like Brandt, no longer dons the Bears’ roster. Brendel will have to take the reigns and also rely on senior Cameron Tu and sophomore Paul Zeiss, who are familiar with the race. 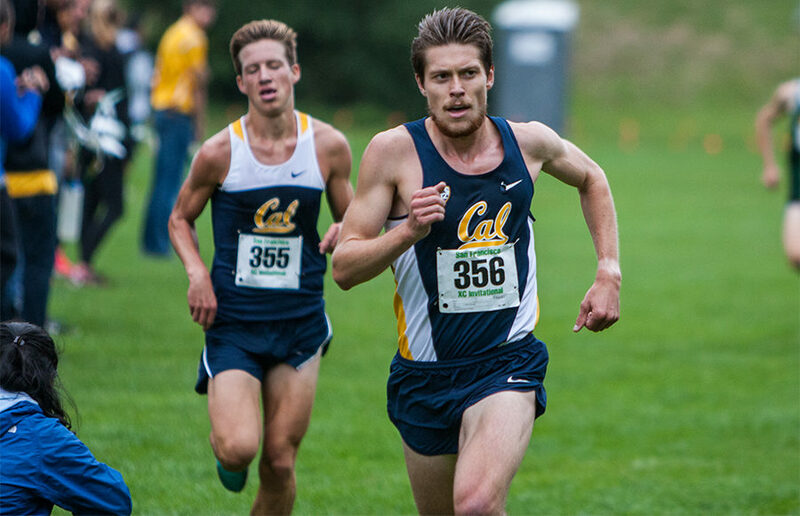 Five new freshmen will be debuting for the men’s team and will get their first taste off the foggy, forest-covered, San Francisco course. The women finished third in last year’s meet, having been overtaken by champion USF and second-place Stanford. The team was led by then-junior Bethan Knights, who has established herself as Cal’s valiant steed, but still finished fourth, just under 10 seconds behind the top three runners. Knights, however, proved that she is capable of owning the glory when she won the 2015 USF Invitational and slashed her competition by 15 seconds, leading her team to victory. Knights will be joined by teammates junior Marissa Williams, who took sixth in last year’s race, and redshirt sophomore Skyler Flora, who took ninth. While Cal had three runners finish in the top 10 last year, it did not make up for the runners who fell down in the ranks. There needs to be better consistency within the team if it wants to own the top of the podium. An additional challenge will be the lack of experience, as the squad features eight true freshmen. The Bears will not see another race for nearly a month following the USF Invitational, so win, lose or draw, the team must use this meet to get itself settled and set the tone for 2017. Needing to escape a hazy end to the 2016 season, the Bears must separate themselves from their competitors and deal with the loss of a few key parts to their once-well-oiled machine.